It was February and the summer was all set to begin. Already the temperature had sored up quite high and would reach its max in next few days. Though not the perfect time, we decided to explore Chennai & neighbouring places. So, places were searched from Google, wiki, and many other blogs and finally few of the hand picked ones were selected. 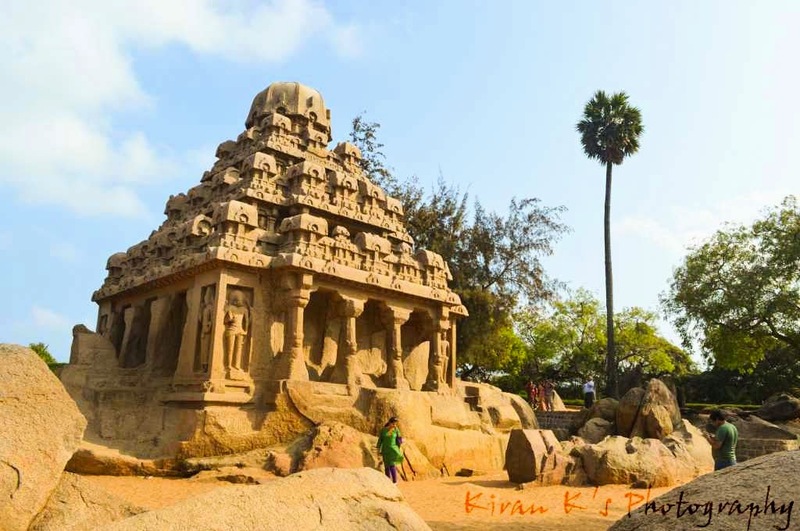 The hand picked one included few places from Chennai, Mahabalipuram & Puducherry(Pondicherry). Since our journey started from Bangalore, the plan was to leave Bangalore by Friday early morning. Visit Pulicat Bird Sanctuary, and later stay in Chennai. The next day, it was planned to visit the sight-seeing places in and around Chennai & by afternoon leave to Mahabalipuram, and visit the few prominent places there .The stay for second day wasn't decided and we were hopeful of travelling to Pondicherry for stay.The third day, was to explore Pondy and return to Bangalore by night ! Our journey started from Bangalore. Since we had to cover a long distance we had planned to leave the city early in the morning by 06:00,also avoiding the city's rush-hour traffic. Our first destination was Pulicat. Pulicat is a bird Sanctuary located in the Nellore district of Andhra Pradesh. Famous for the various migratory birds arriving there, its almost similar to the Ranganatithu of Mysore. But this one is quite huge and spread over a large area. We reached the Pulicat bird sanctuary entrance by around 1:30 p.m, but were shocked to see not even a single tourist there. When asked with the local care-taker, he informed us that the season of the migratory birds are over. They usually come in the months of Nov-Jan. Disheartened as we were about to leave, the care-taker suggested us to visit the nearby Nelapattu bird sanctuary,which was 20km from there. Also, there was a small information centre, which was well maintained, displaying the various birds that come here, along with some 3D models of few birds.